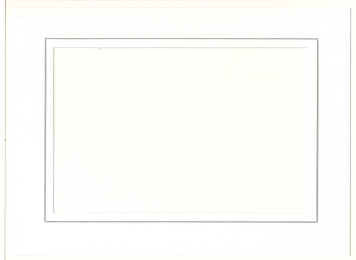 Logos can be printed on the frames for an additional $100 per color. 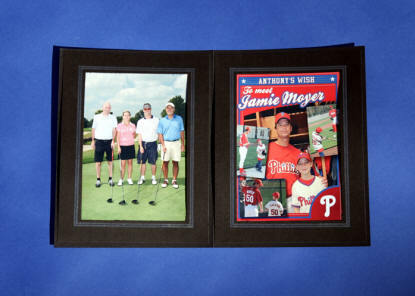 Our Standard Double 5x7 package can designed the same way as our 4x6 package. 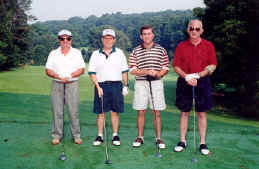 The cost is $12.00 per golfer..
With all Standard Folder Packages the photos are taken at the start of the tournament and are ready by the time the golfers finish golfing18 holes.